Ryanair, the low-fare-high-fee airline from the UK has opened a new base at London Southend with 3 aircraft and commenced its summer 19 schedules with 14 new routes. 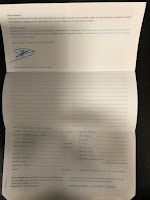 On the schedule from Southern are popular holiday hotspots of Alicante, Corfu, Faro and Milan Bergamo. 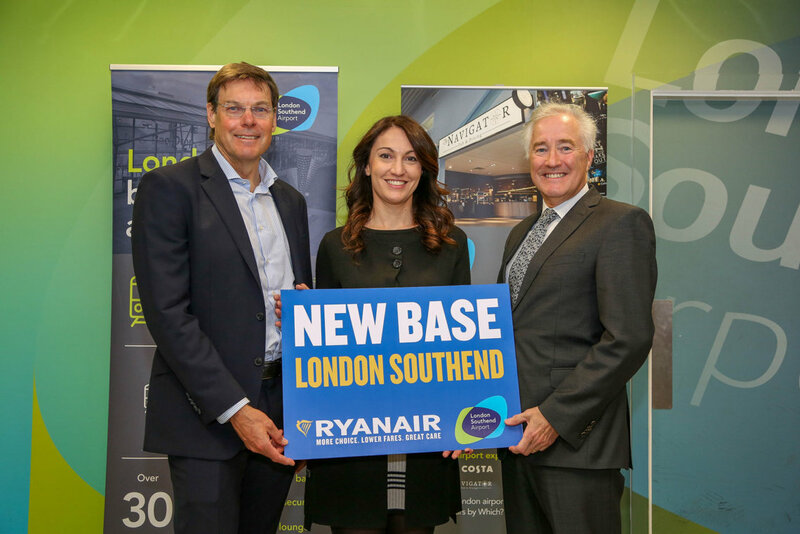 Ryanair’s Chiara Ravara said: "We’re pleased to open our new London Southend base, with 3 based aircraft, an investment of $300m, and kick off 14 new routes, which will deliver 1m customers p.a. and support 750 jobs at London Southend Airport this year." Glyn Jones, London Southend Airport said: "We are delighted to welcome the first Ryanair flight to London Southend Airport today. Ryanair passengers can now fly to 14 new routes and enjoy a quick and easy airport with direct trains to London Liverpool Street in 51 minutes. "This is an exciting time for London Southend Airport. We welcomed 1.5million passengers last year. With the arrival of Ryanair, we will be welcoming over 2.5 million. We are growing fast. We believe we can maintain this momentum with more airlines recognising that we represent an attracting destination for growth in London." London Southend Airport has been rated the best London terminal in the latest Which? Airport Passenger Survey for 2018. That's the fifth time the airport has topped the poll in the region and in 2018 it got a score of 84% – a whopping 14 percent more than the next ranked airport. Glyn Jones, said: "To be named ‘Best Airport in London’ for the fifth-year is wonderful news and once again a testament to all the hard work that the team here at London Southend has put in. Once again ‘Which?’ members have recognised that London Southend offers a substantially better way to travel with fast and frequent train services to the heart of London, at least every 15 minutes, a raft of new routes and exceptional customer service."